Sound works with the whole person on many levels – body, mind and spirit. Music and sound can help us not only to feel better physically and to experience calmness and clarity of mind, but also to have more intuition, creativity and compassion in our daily lives. Sound therapy is suitable for everyone, and each session can be tailored to your needs and requirements. 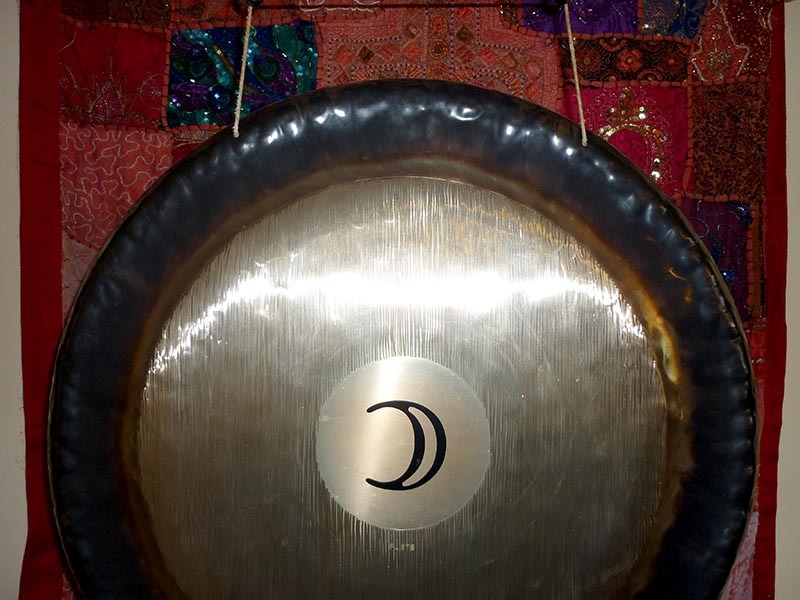 I offer regular group sound meditations / gong baths in Bristol and am available for individual sessions, group sessions for organisations and events, workshops, performances, and space clearing. 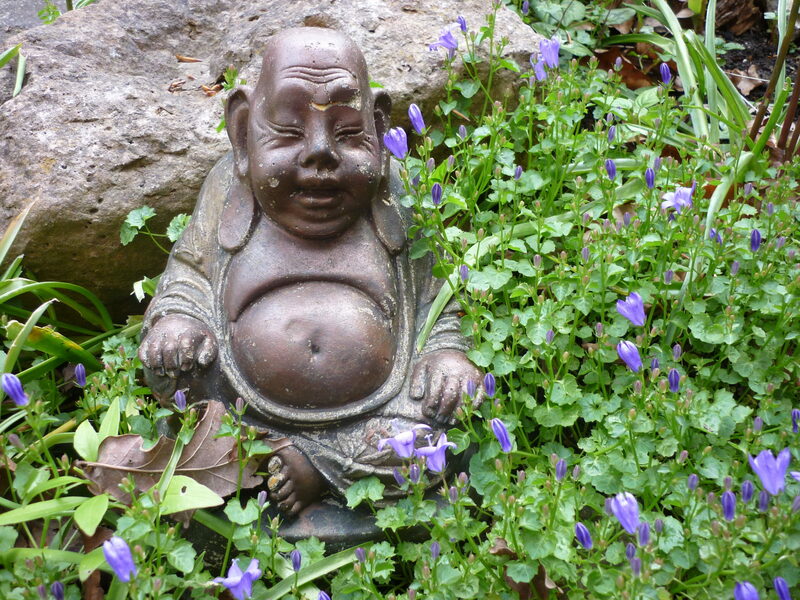 I also run meditation groups and courses, working with silence and focusing on cultivating compassion. Individual sound healing sessions in Bristol - for individuals, friends or couples.